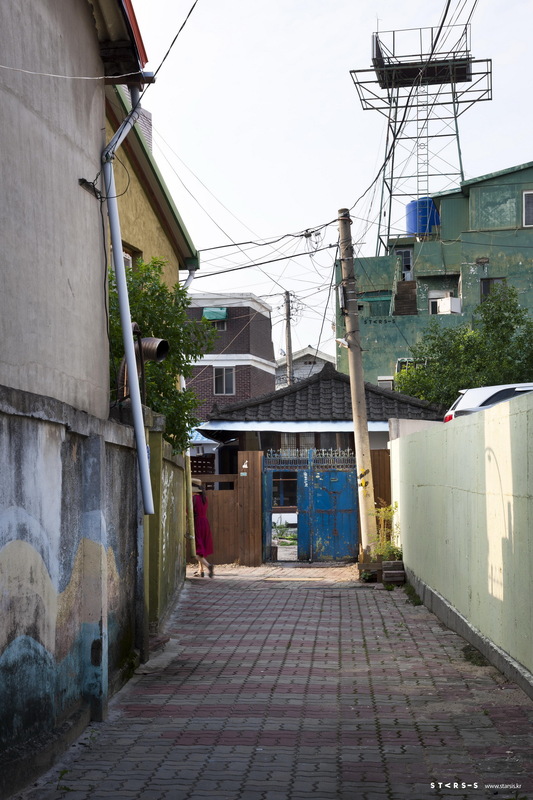 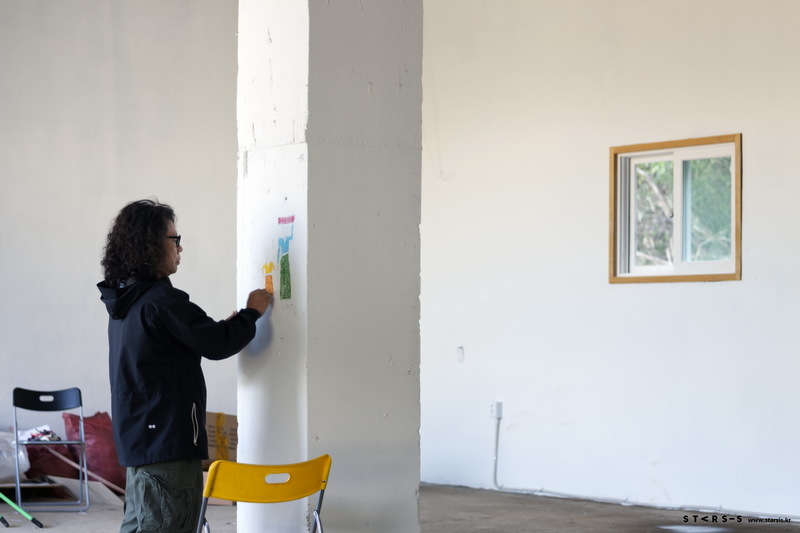 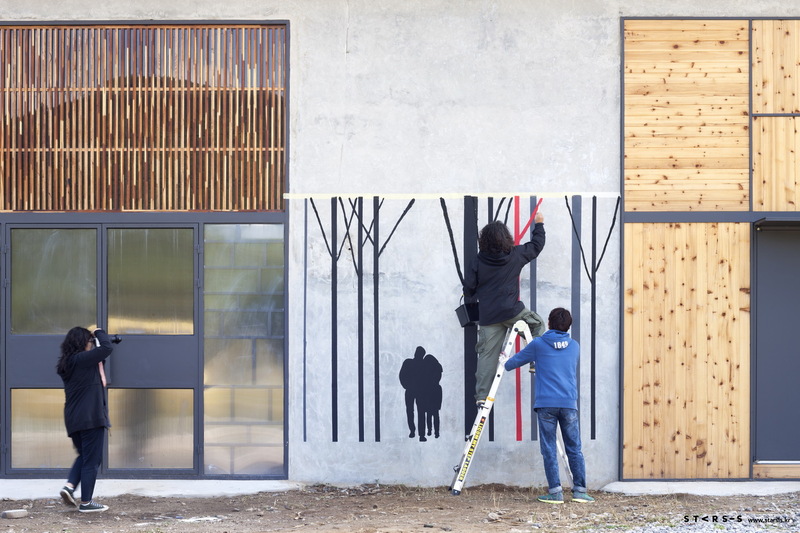 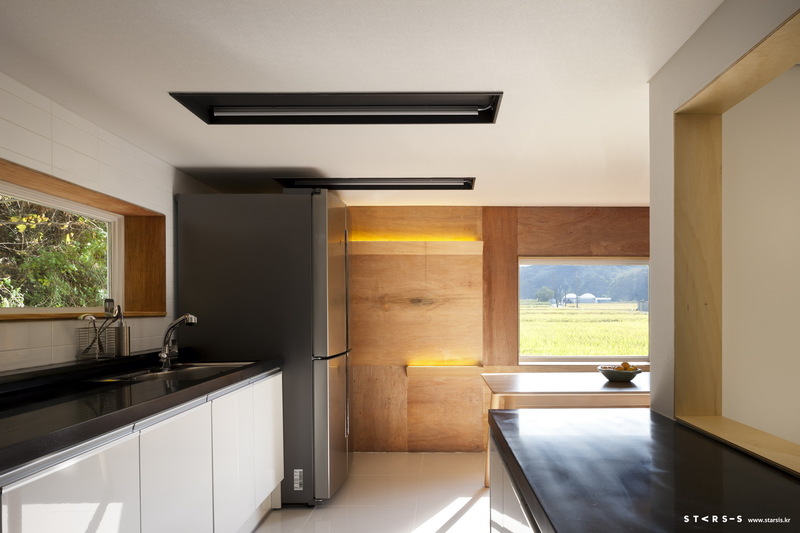 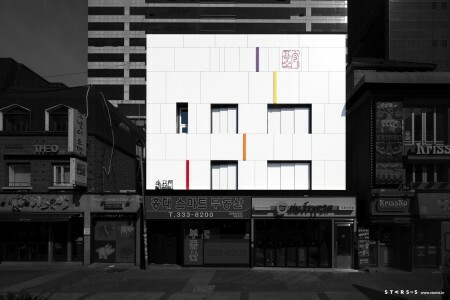 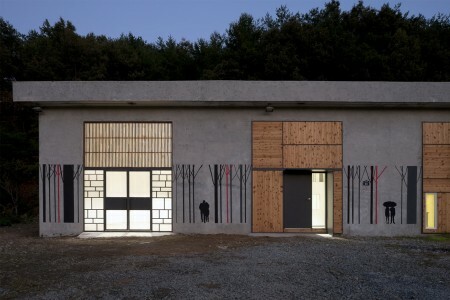 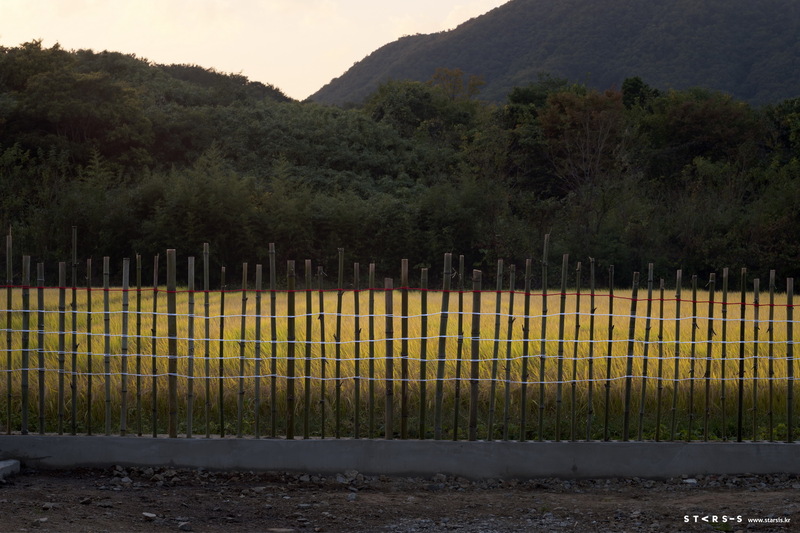 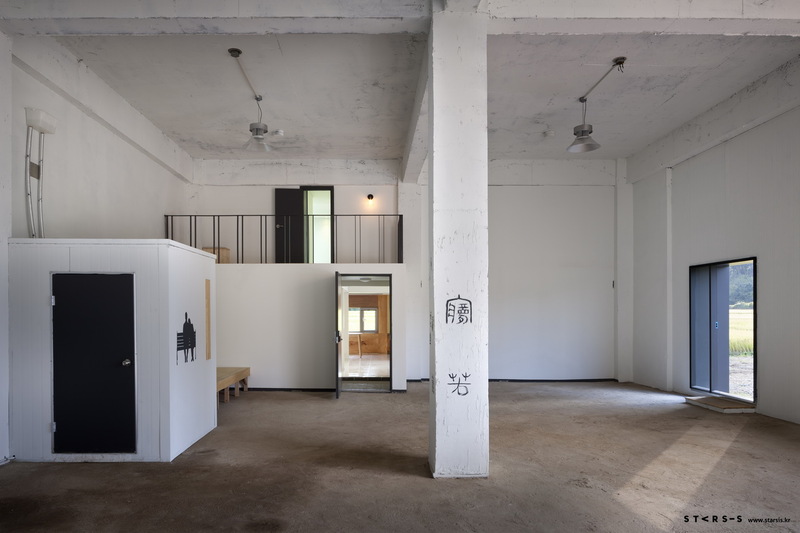 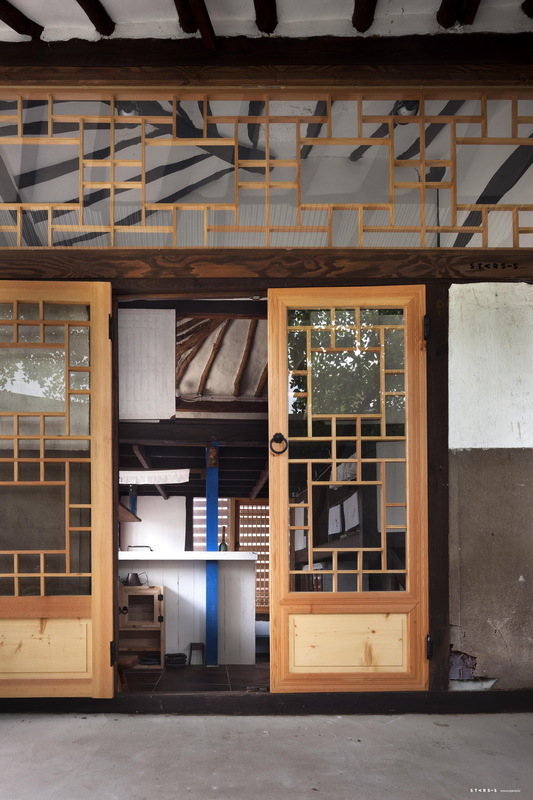 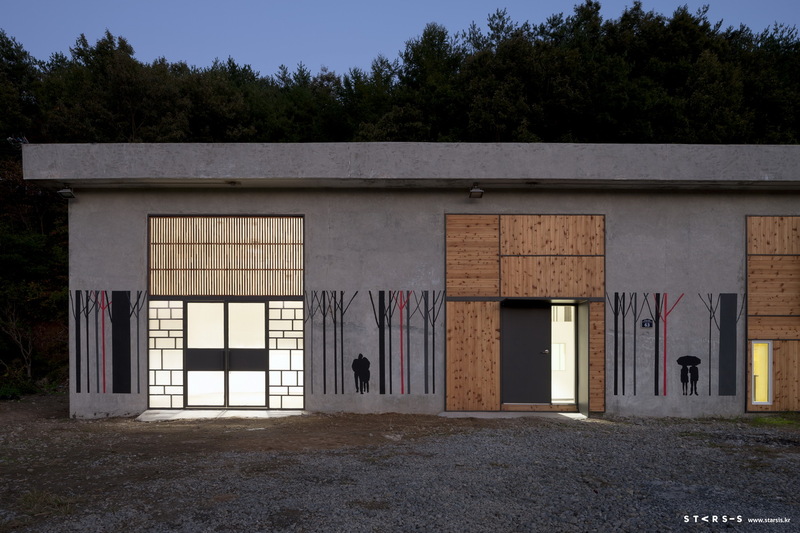 · ARCHITECTS : Z_lab (건축사사무소 지랩) · LOCATION : 제주시 해안동 · AREA : ….. sqm · PROJECT YEAR : 2015 · INTERIOR & BUILDER : STARSIS – CHOI KWANGHO · PHOTOGRAPHER : HONG SEOK GYU (Ho&G foto chief manager) · DESIGN PAY : NOT Included ※COPYRIGHT ⓒ Z_lab STUDIO Inc. ALL RIGHTS RESERVED. 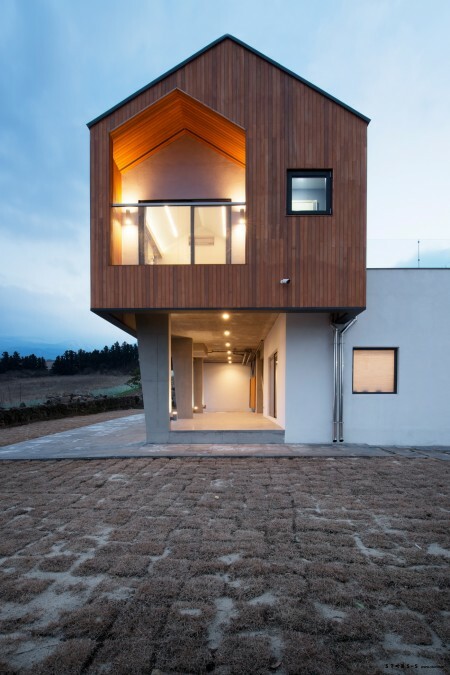 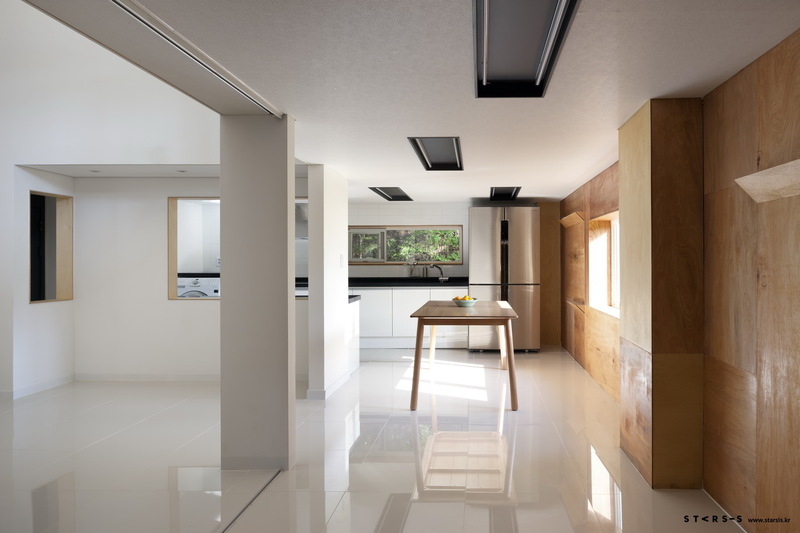 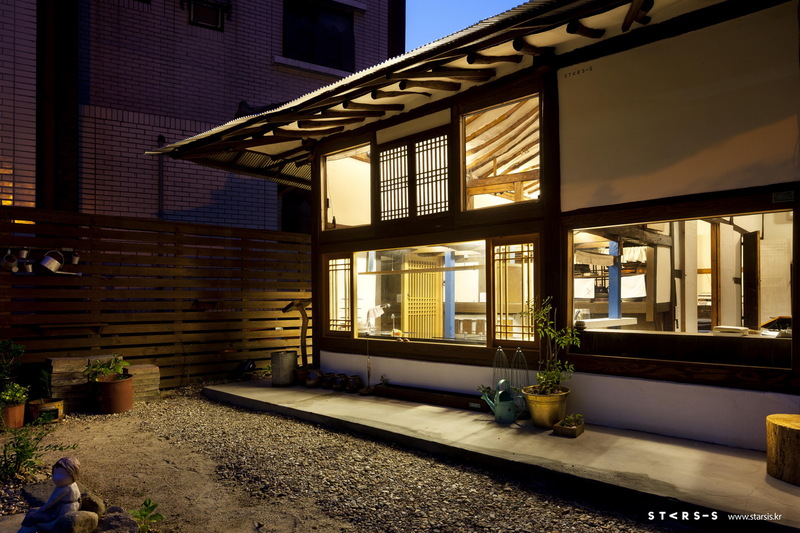 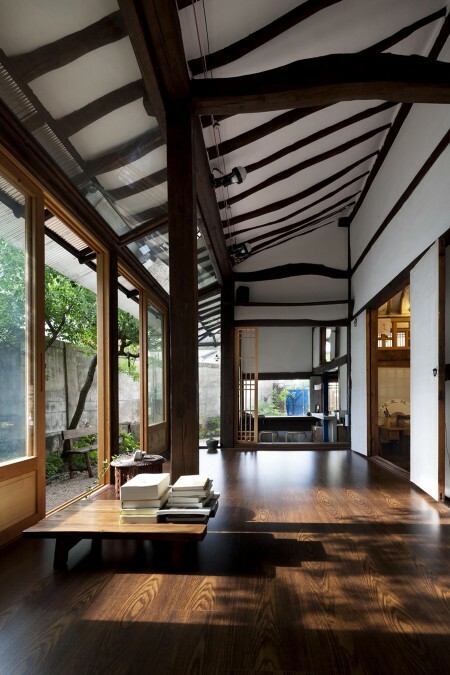 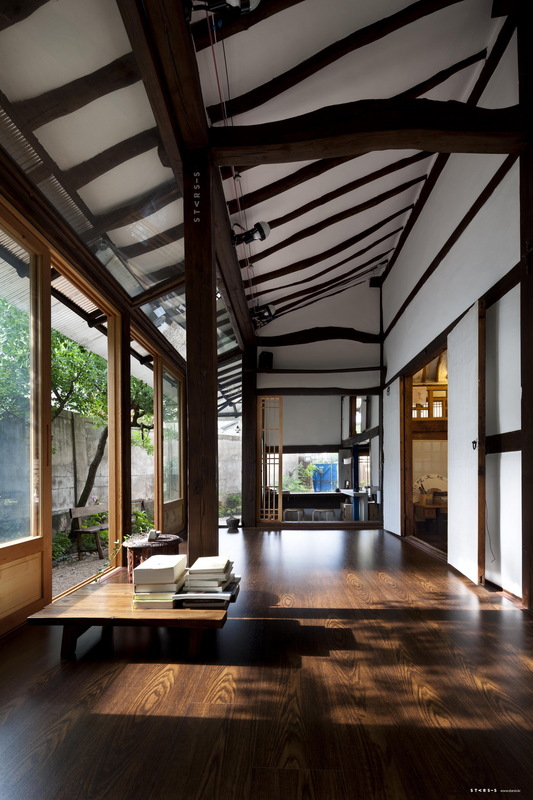 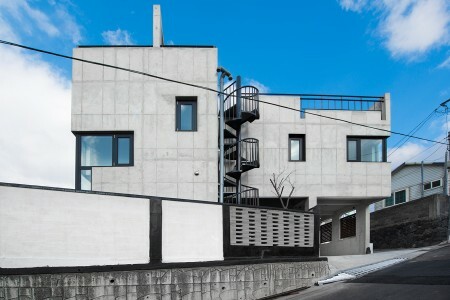 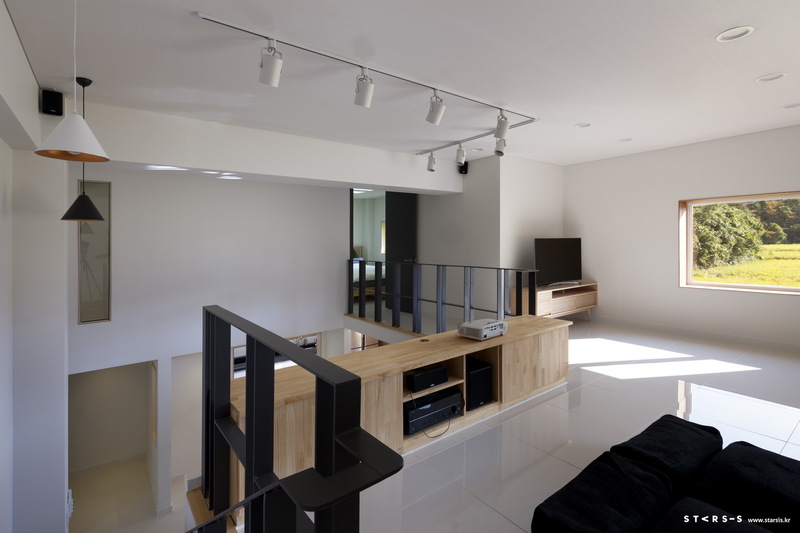 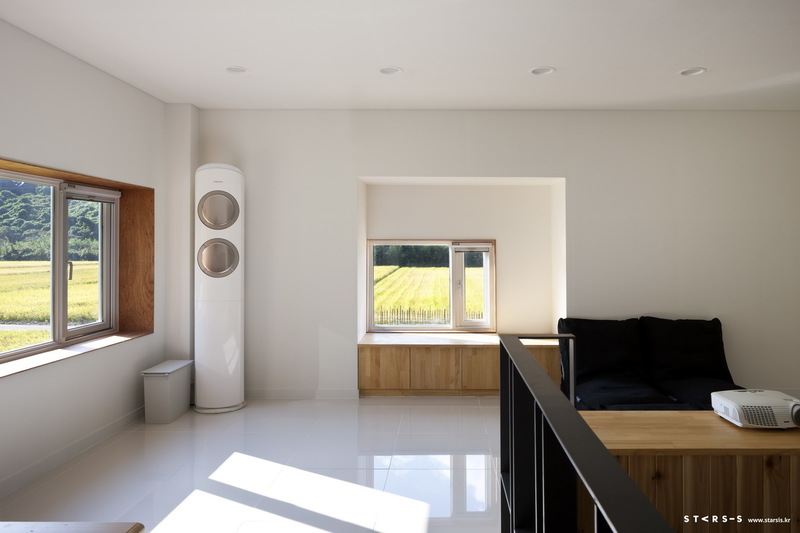 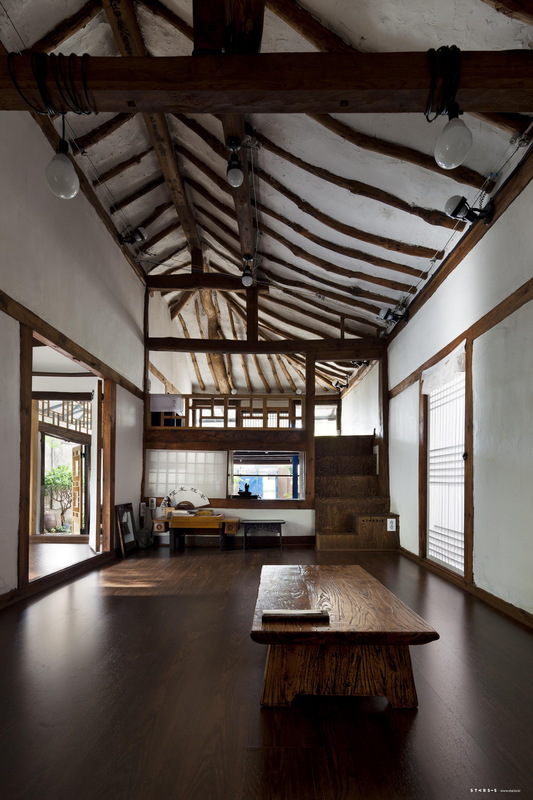 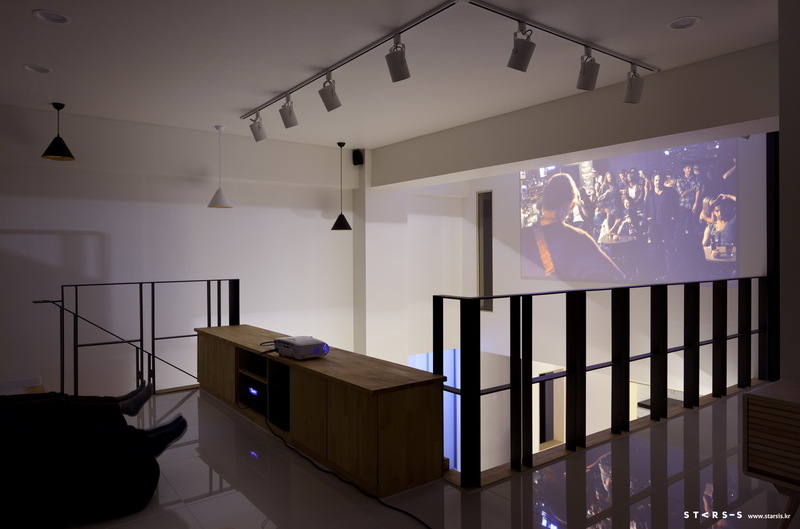 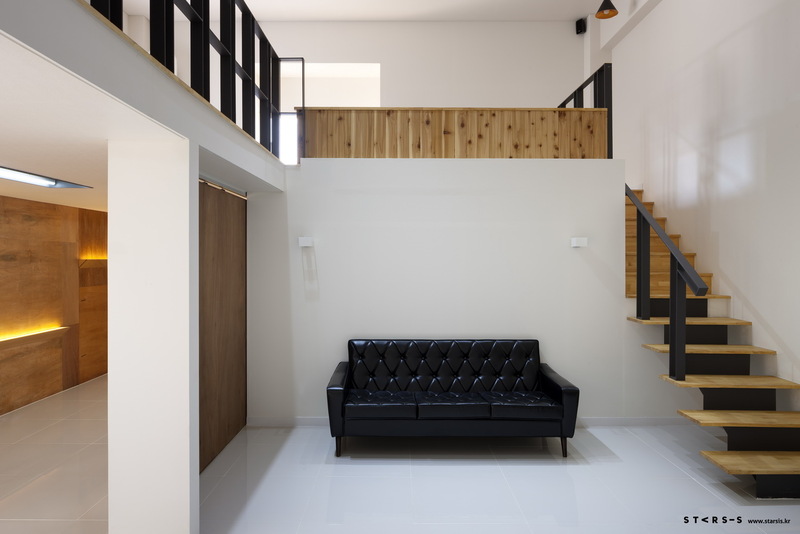 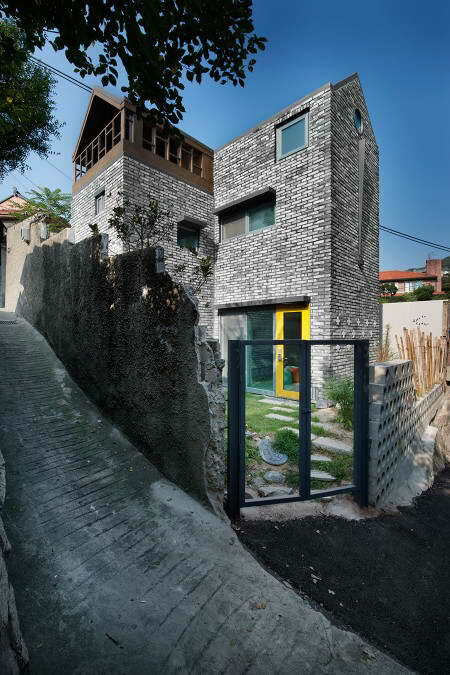 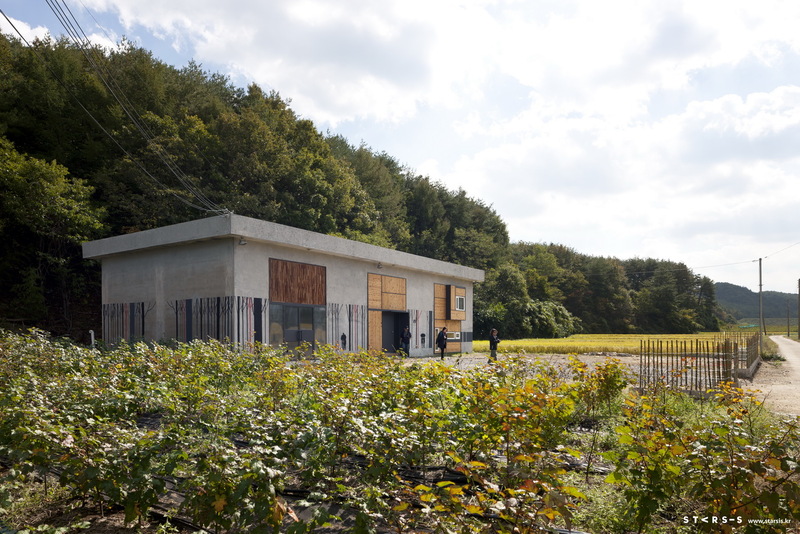 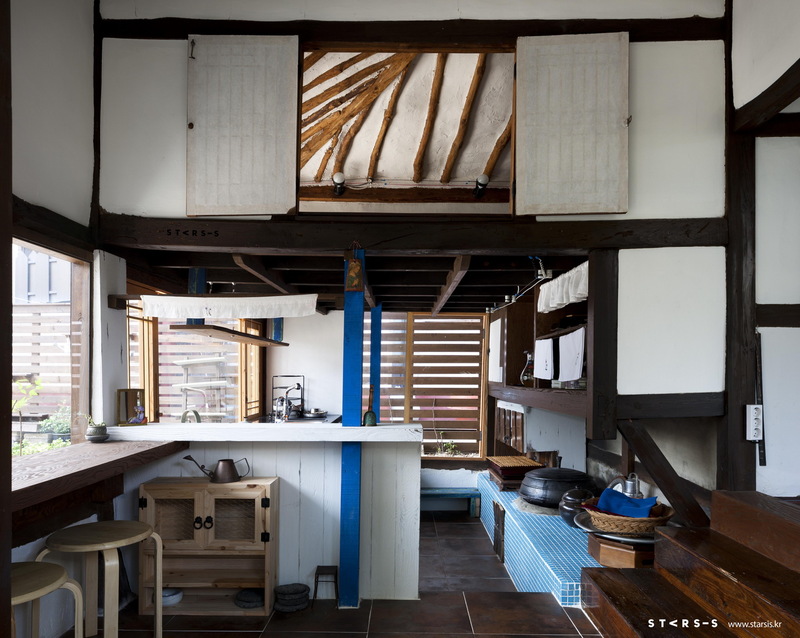 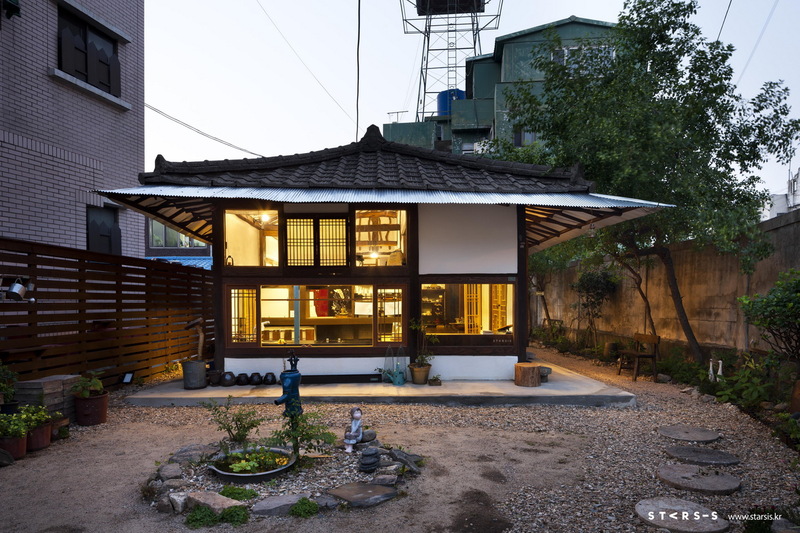 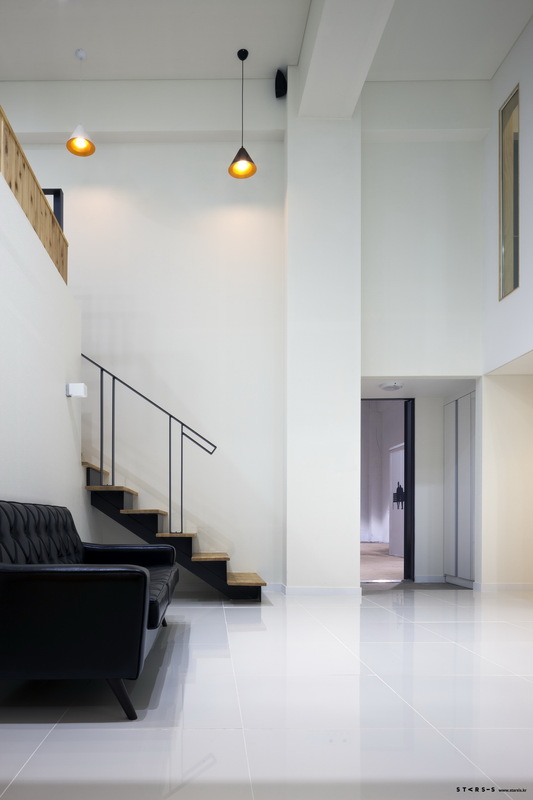 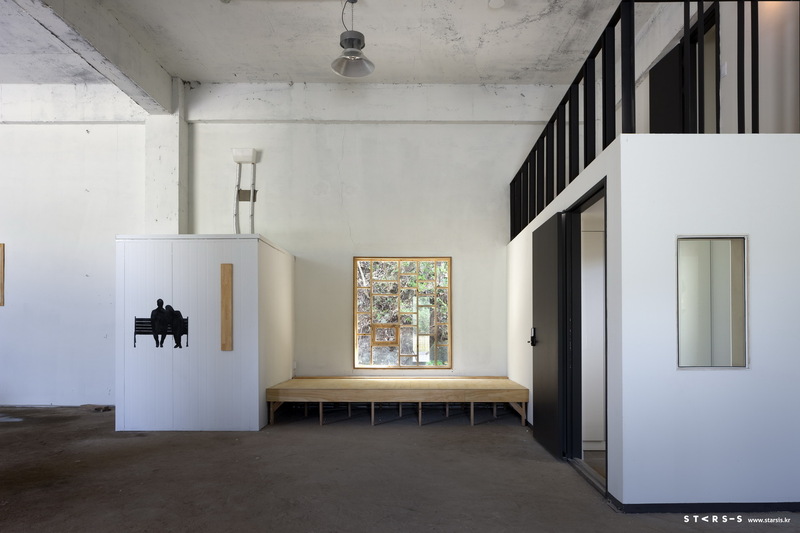 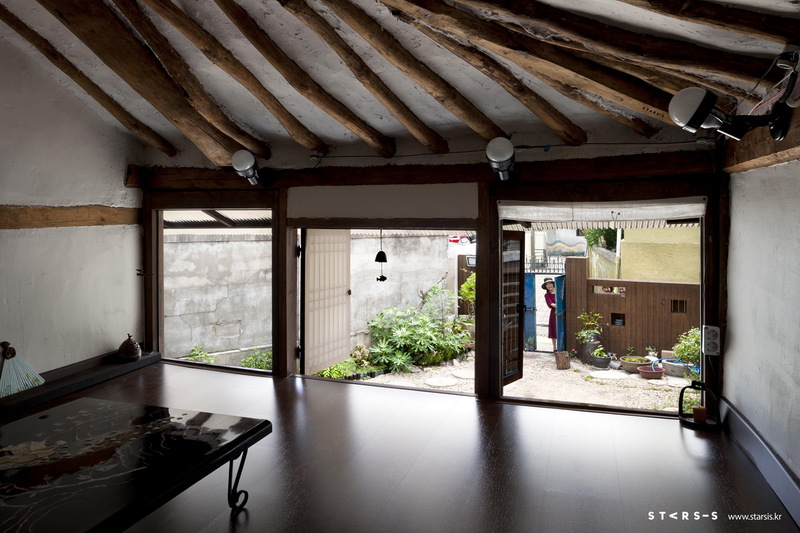 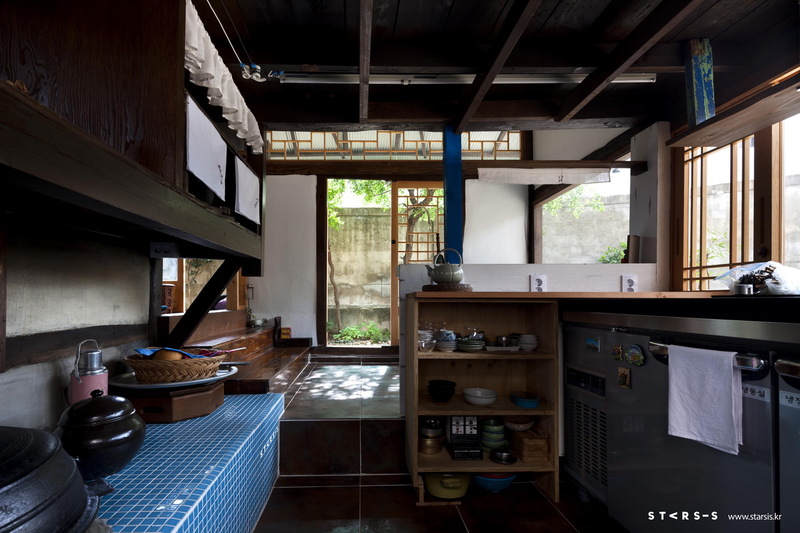 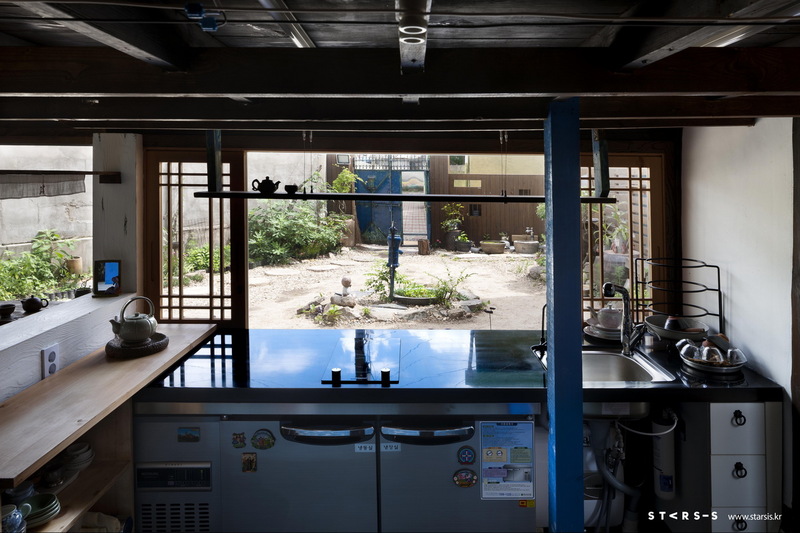 · ARCHITECTS : Studio_GAON (건축사사무소 가온건축) · LOCATION : 제주시 건입동 · AREA : 210 sqm · PROJECT YEAR : 2015 · INTERIOR & BUILDER : STARSIS – CHOI KWANGHO · PHOTOGRAPHER : HONG SEOK GYU (Ho&G foto chief manager) · DESIGN PAY : NOT Included ※COPYRIGHT ⓒ GAON STUDIO Inc. ALL RIGHTS RESERVED. 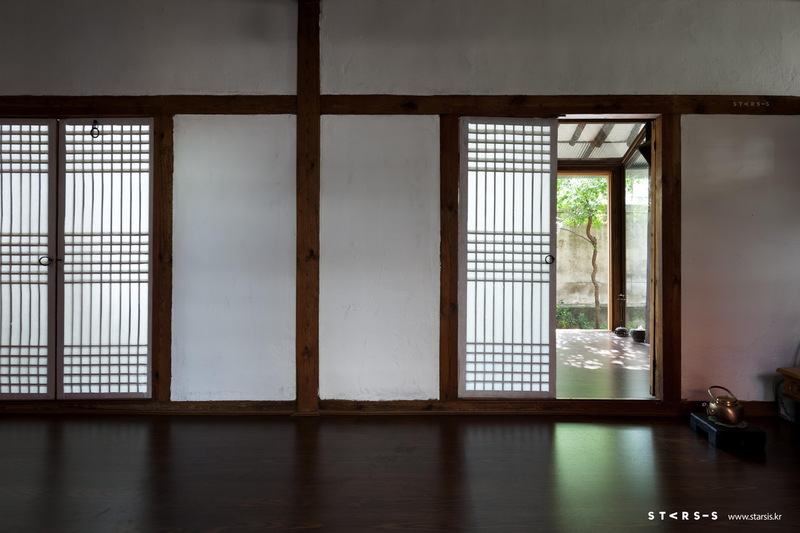 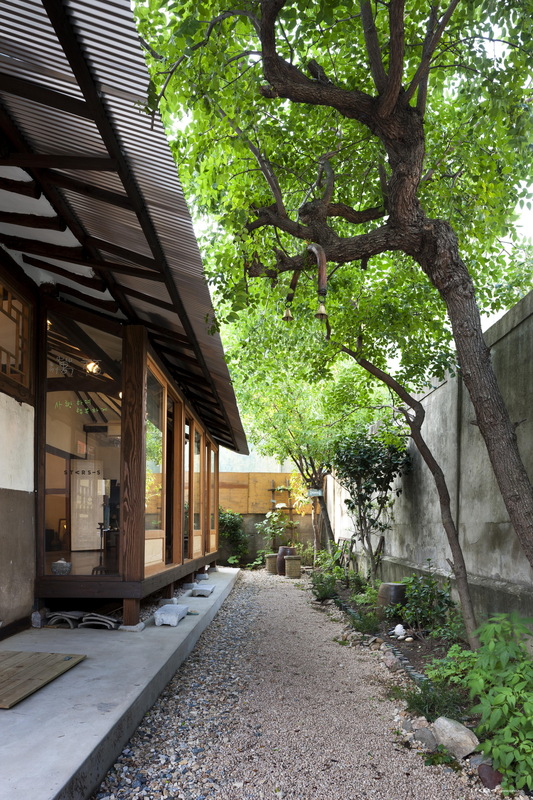 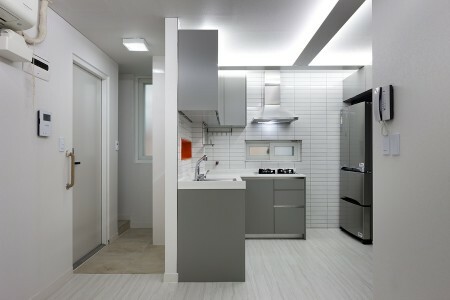 · ARCHITECTS : Studio_GAON (건축사사무소 가온건축) · LOCATION : 서울시 성북구 성북동 25-14 · AREA : 66 sqm · PROJECT YEAR : 2015 · INTERIOR : STARSIS – AN JONGGUG · PHOTOGRAPHER : HONG SEOKGYU · DESIGN PAY : NOT Included ※COPYRIGHT ⓒ GAON STUDIO Inc. ALL RIGHTS RESERVED.